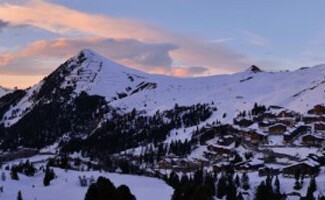 Do you want to spend your holidays in a hotel in Savoie? If it is easy to find a pied-à-terre in this beautiful corner of the Alps, enjoy all the activities offered by the resort is not always evident in tourist season. The solution to avoid crowds? 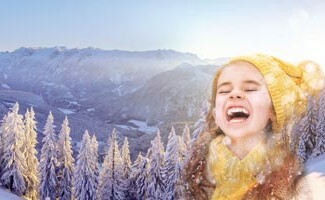 Go on holiday during off-season! All the advantages, without the disadvantages of the school holidays, what more? 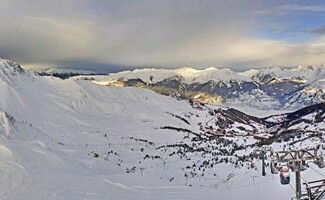 Direction Belle Plagne! The ski area … without the crowd! 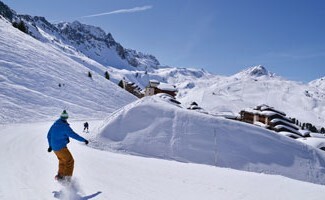 With 425 km of slopes, Paradiski ® is the second ski area in the world. 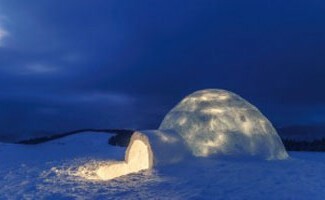 No wonder it attracts thousands of skiers, snowboarders, and other trekkers every year. 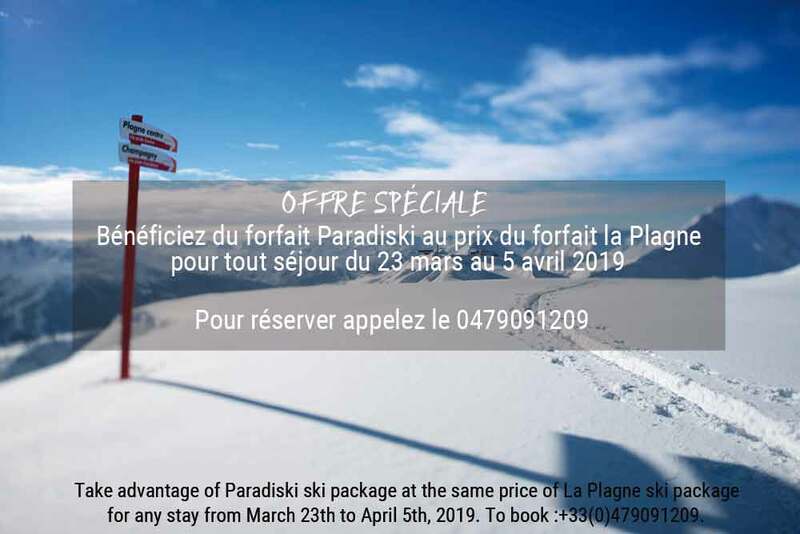 By spending your winter holidays in La Plagne in the off-season, you ensure access to this playground at any time of the day, without waiting. 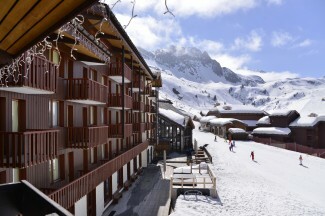 Moreover, your Savoyard hotel is at the foot of the slopes, you can enjoy it to the fullest! 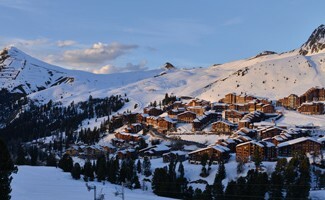 In addition to its ski area, the La Plagne winter resort offers a royal gateway to the Vanoise national Park. Stretching over 4000 hectares, it is the first national park created in France in 1963. Dominated by glaciers culminating at 3000 meters altitude, marmots, chamois, ibexes and other royal eagles live there peacefully. It is not unusual to cross the fauna of this sanctuary during a hike. The month of March, which precedes the arrival of spring, is the ideal time to enjoy this exceptional environment. With the affluence of tourists, your 3-star hotel will fulfill your desires by offering you the best in hotels. Thanks to our partnership with ELPRO, rent your skis at the exit of the establishment and buy your packages directly at the reception. We also provide you with a 24/7 ski locker. And after a day dedicated to skiing, our restaurant La Grange offers you savoyard specialties in a pleasant setting.